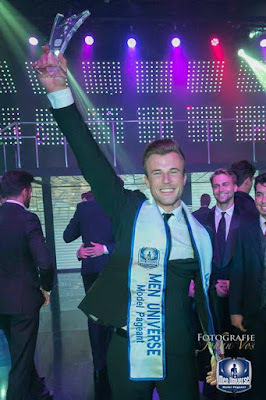 Mister Netherlands Rogier Warnawa won the Men Universe Model 2015 title (formerly known as "Mister Universe Model") during the finals night held at Punta Cana, Dominican Republic on June 20, 2015 (Saturday). On its 8th edition, Warnawa bested forty (40) other contestants from around the world. 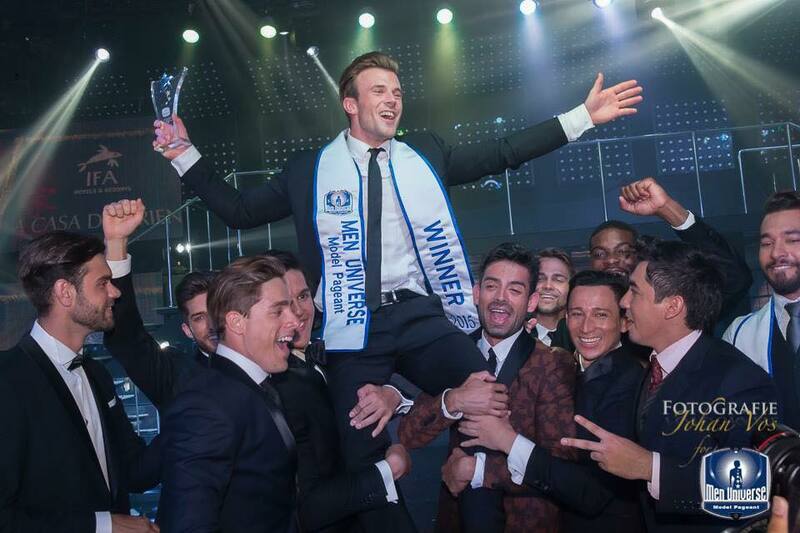 Men Universe Model is considered now the 4th largest pageant for men in the world after the Manhunt International, Mister International and Mister World. 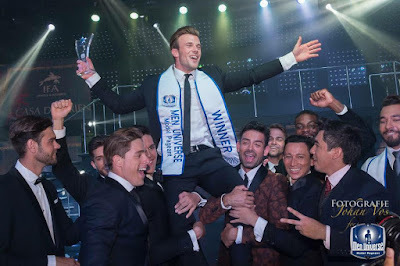 Founded by Robert Flores, the contest is held since 2008 based in the Dominican Republic.